Hewlett Packard Enterprise has announced that Meg Whitman will step down as CEO early next year. Whitman was rumored to be in the running for the vacant chief executive position at Uber over the summer. HPE quickly shot down the idea, however, saying that Whitman was fully committed to her job and planned to stay with the company until her work there was complete. A month later, Uber appointed former Expedia boss Dara Khosrowshahi as its new chief. Whitman is scheduled to leave HPE on February 1, 2018, and will be replaced by current HPE President Antonio Neri. 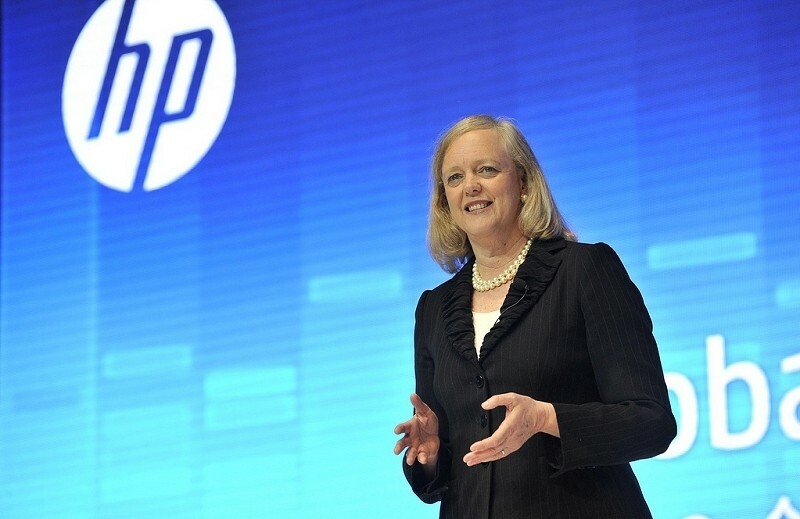 She will remain on the HPE Board of Directors, the company said. Whitman joined HP in September 2011 after growing eBay from a small business with 40 employees and $4 million in annual revenue to a powerhouse e-commerce player with over 15,000 team members and $8 billion in yearly revenue. She ran for Governor of California in 2010 but lost to Jerry Brown by a vote of 54 percent to 41 percent. Whitman led HP through treacherous waters as the computer industry as a whole struggled through the explosion of smartphones and tablets. She ultimately decided to split the company into two units, one that would focus on consumer PCs and printing and another tasked with handling corporate computing and network duties. In a statement accompanying the news, Whitman said that now is the right time for Neri and a new generation of leaders to take the reins of HPE. She added that she has tremendous confidence that they will continue to build a great company that will thrive well into the future. Neri joined HP in 1995 as a customer service engineer at a call center and worked his way up through the ranks over the years. He took over the company’s technology services business in 2011 and was appointed president of HPE this past June.